in 2017 saw their respective budget deficits continue to deepen. 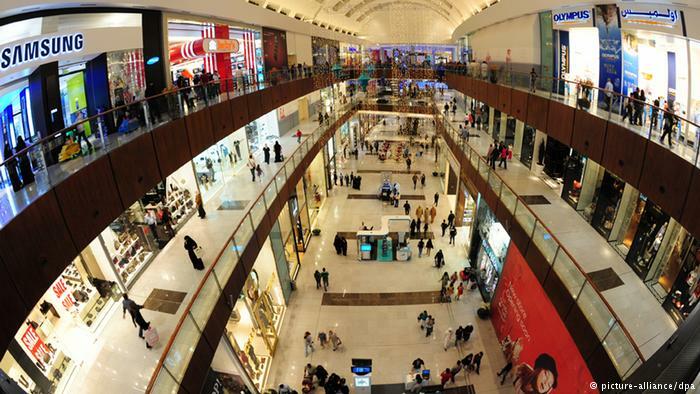 The move marks a major shift in the two super-rich countries, where glitzy shopping malls are regarded by bargain-hunting visitors as among the main tourist attractions. However, a collapse in the price of oil more than three years ago has led to a ballooning of the two states’ budget deficits. However, none of the Gulf countries have announced plans to introduce a levy on personal income. In Saudi Arabia, Monday’s new tax measures coincided with a steep hike in the price of gasoline — the second such rise in as many years. The new fuel duty saw the price of high-grade petrol rise 127 percent, from 0.9 riyals ($.024) per liter (the equivalent of around $1.09 per gallon) to 2 riyals. The price of low-grade petrol, in turn, rose 83 percent, from 0.75 riyals per liter to 1.37 riyals. Despite the move, fuel prices in Saudi Arabia remain among the lowest in the world.